Lori Chakonis is the Operations Manager for Equity Strategies Group. With over 20 years of operations experience, Lori is responsible for overseeing all facets of Equity Strategies Group’s operations. Prior to joining the firm, she was the Operations Manager for a major National Financial Services firm with offices in the New York and New Jersey Markets. She has also worked for a National CPA firm located in New York City. 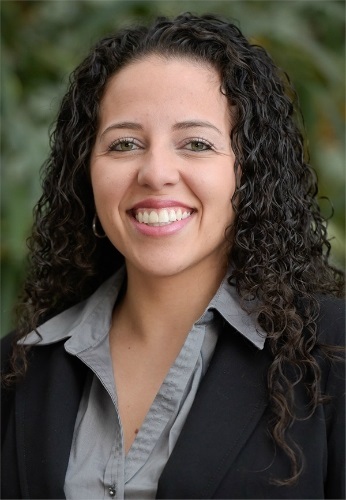 Catalina is the Exit Planning Manager for Equity Strategies Group. She joined the company in March 2010 as a Finance Intern. After receiving a B.S. in Business Administration minoring in Finance and Marketing from Montclair State University, Catalina became the Exit Planning Manager, handling all exit planning cases in process of Equity Strategies Group and its national regions. 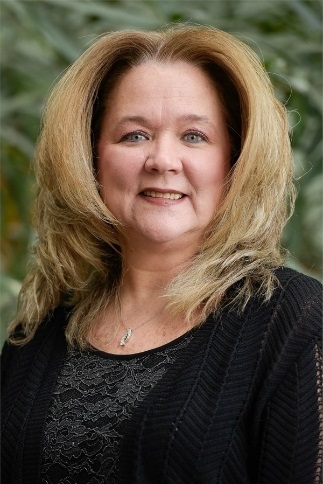 Prior to joining the firm, she was Head Teller at Valley National Bank. Catalina holds her Series 7 and Life and Health Insurance licenses, and plans to sit for her Series 66 registration. Jim is an Associate of Equity Strategies Group, working closely with the Founder and Director of Business Development, supporting business owner market research and exit planning opportunities. 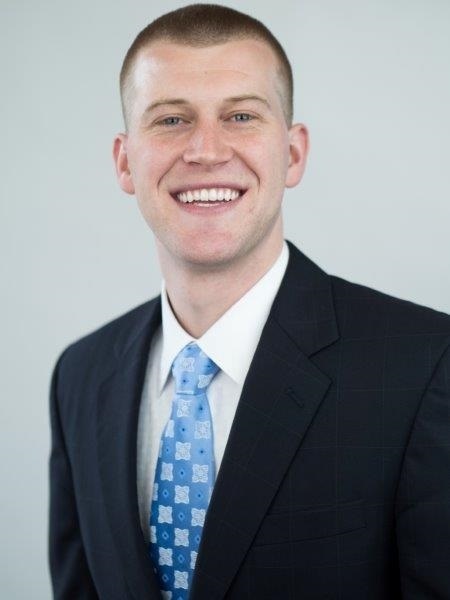 He joined the firm in June of 2016 after graduating from Johns Hopkins University where he received a B.A. in Economics and minored in Entrepreneurship & Management. Jim currently holds his Series 7, 66, and Life and Health Insurance licenses. He also holds the CERTIFIED FINANCIAL PLANNER™ certification and is a member of the Financial Planning Association’s NexGen group.